All Rochester homes currently listed for sale in Rochester as of 04/24/2019 are shown below. You can change the search criteria at any time by pressing the 'Change Search' button below. If you have any questions or you would like more information about any Rochester homes for sale or other Rochester real estate, please contact us and one of our knowledgeable Rochester REALTORS® would be pleased to assist you. "The perfect country home on 12 acs. Large rms with lots of storage space. Clawfoot tub.Built-in cabinetry in kitchen, dining, bathroom & living. Has a built-in locking gun cabinet in a sm office. large game room. SO MUCH SPACE! Lrg fenced backyard, bomb shelter, storm cellar, outdoor fireplace and lrg patio perfect. Storage house. Old house on the property that could be renovated for rental income or storage. Lrg horse barn on coastal ground. 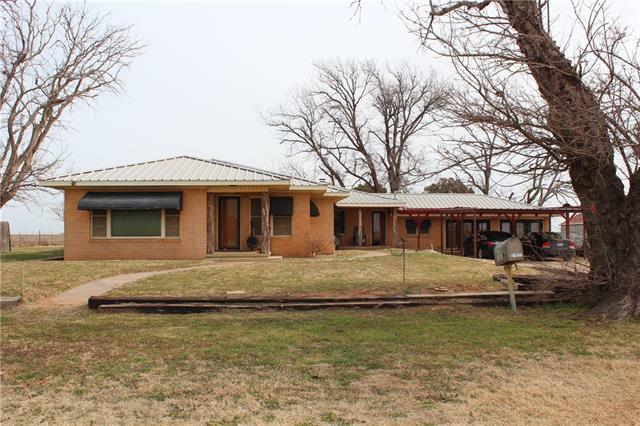 Small Tank on north side of property as well as older"
"Nestled behind beautiful pecan trees you will find this private ranchette on 25 acres. Complete with water wells, superior fences and covered parking this property is located south of the community of Rochester. The three bedroom two bathroom home has various updates including new windows, natural wood trim, updated floors and an excellent wooden privacy fence. 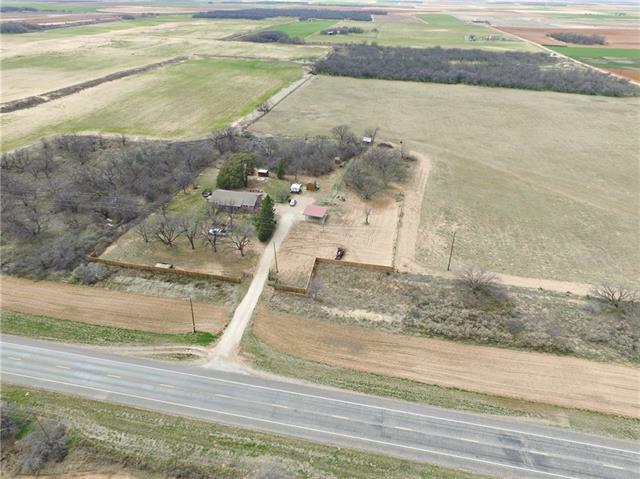 The entire acreage is fenced and would be ideal for cattle or horses. Outside you will always find a comfortable spot on the back patio,"
"Hunters retreat, retirement location, vacation destination or permanent residence. This multi purpose property could suite a variety of needs. 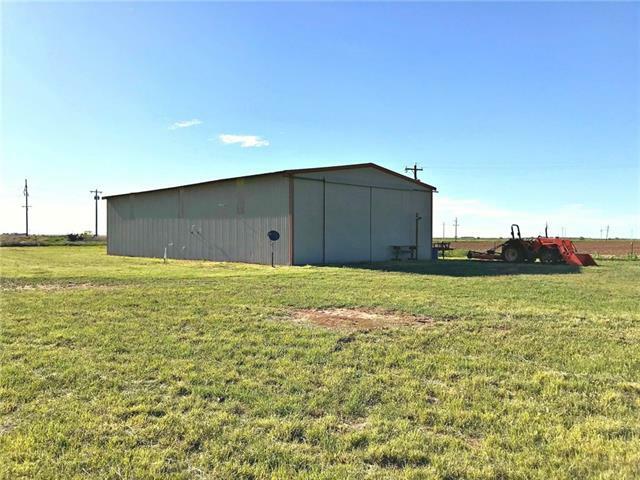 The large metal barn is spacious and has room for storage items, multi-vehicle parking, recreational vehicles or a tractor. The interior living area is newly renovated with updated flooring, paint colors and can be sold partially furnished. Property has a water well, excellent garden location, nice tank and permanent fencing. So much to offer in one great"